You can look at this question a few different ways, but for us, the best method is to examine the past ten senior championships (2008 to 2017). This includes three Olympic Games (where there are two show jumping rounds) and five European championships which are at three-star level and don’t include major players such as New Zealand, Australia and the United States. However, for the first time WEG will have a three-star cross-country which makes the European championships comparison interesting. 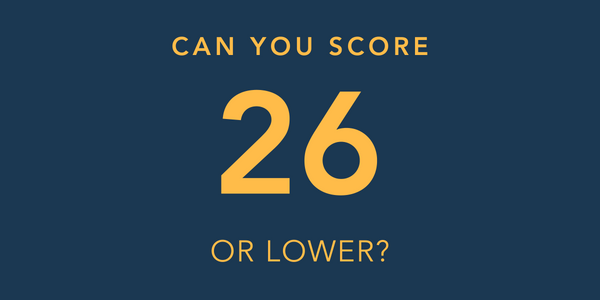 The dressage trendline for the past ten senior individual gold medallists shows a drop from a score of 25 trending towards a score of 22.5 (in the current scoring format). That’s a percentage of 75% moving towards 77.5%. The two exceptions were La Biosthetique Sam FBW’s two Olympic medals where he scored the equivalent of 27 on both occasions. On the first those, at London in 2012, he needed that second round of show-jumping to get past Sara Algotsson-Ostholt and Wega (also returning for the WEG this year). So, we think that we can say with some confidence that this year’s individual gold medallist will score better than 74% in the dressage, which means lower than 26 penalties. This is significant information as it instantly rules out most of the field. Over the coming weeks, we will be releasing lots of our dressage predictions in the WEG build-up, so stay tuned to the first phase trends if you are looking to find this year’s world champion. 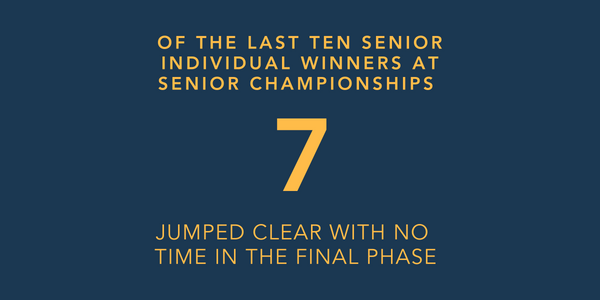 Seven of the past ten senior individual winners at senior championships (Euros, WEGs and Olympics) finished clear and inside the time. Tina Cook (also returning to WEG for Team GBR) was two seconds (0.8 penalties) over the time when winning the 2009 European championships. The other two were major outliers and they came at the 2008 Olympics and 2014 WEG. In 2008, Hinrich Romeike and Marius picked up 12.8 time penalties, but they were the third fastest time of the day and only 3.6 penalties (9 seconds) behind the fastest combination which were Shane Rose (en route to WEG for Team AUS) and the speedy All Luck. That leaves the one genuine outlier, Sandra Auffarth and Opgun Louvo who are the reigning WEG champions with a huge 16.8 time penalties. They were only the thirteenth fastest and were 12.8 penalties (32 seconds) behind the fastest horse in the world on soft ground which are the returning pair (and reigning Badminton winners) Classic Moet and Jonelle Price. Sandra’s advantage from the dressage phase means that she wouldn’t have been world champion with the new scoring system. 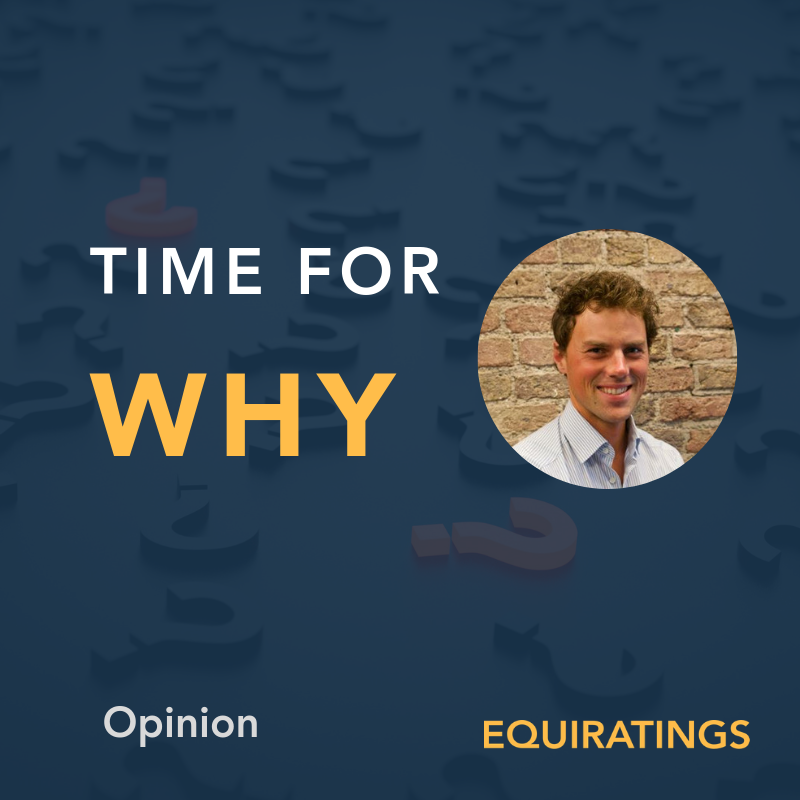 In fact, if the current rules had come in to play four years earlier, then Michael Jung would be going for a third consecutive WEG individual gold and a fifth consecutive major championship title (Olympics, WEGS). That’s right, without the dressage multiplier Michael Jung would be attempting to win all five majors in this decade….! Taking all of this in to account, nine of the past ten individual winners of senior championships have either been in the top-four fastest times of the day, or made the optimum time. Now, the talk so far about potential course shortening and the three ‘h’s of heat, humidity and hills, means that we could be facing a Hong Kong type scenario. Our advice is that your choice for individual champion will need to be one of the five fastest horses on the day. We will soon be releasing some speed horse analysis to help you narrow down you picks for the champ. 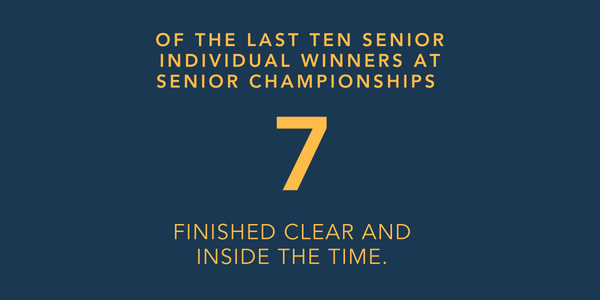 Like the cross-country phase, seven of the last ten senior champions added zero penalties in this phase when winning their title. This time Tina Cook was the significant outlier adding 4 jumping penalties and 4 time penalties, and if we want to play the hindsight game, the current scoring system would have seen Piggy French (another team GBR WEG member this year) crowned European champion. The other two champions to add four penalties on the final day were Hinrich Romeike (2008) and Michael Jung aboard Halunke (2013). So, if we’re talking trends then 7 of the past 8 individual senior champions have jumped clear. 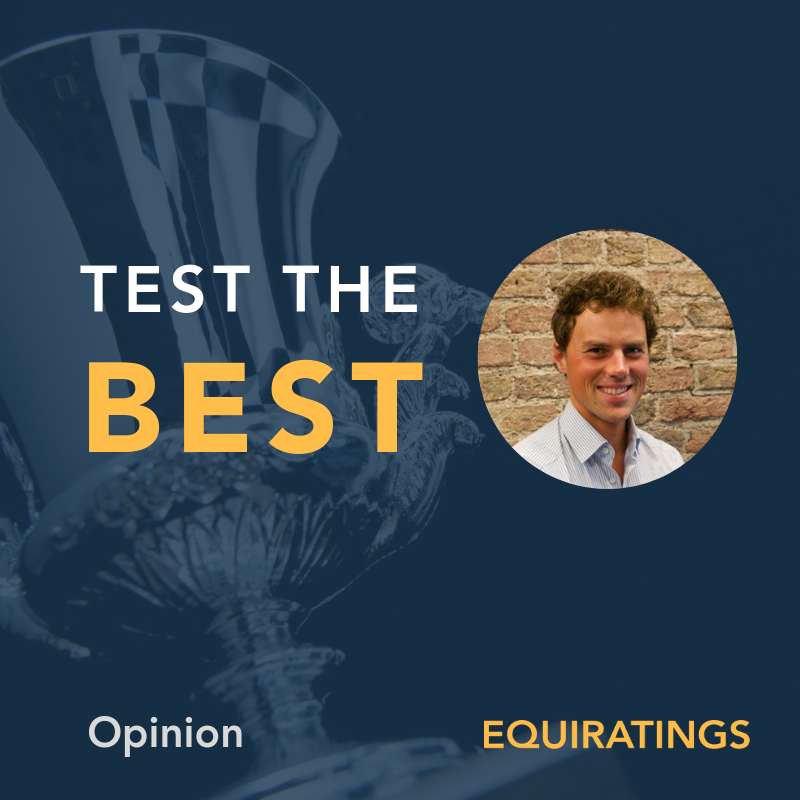 The new scoring system will only enhance the need to jump clean in the final moments of WEG 2018, so if you have found a horse capable of scoring 74% in the dressage and being one of the five fastest rounds in the cross-country, then I hope it also has the capacity to show jump clear. 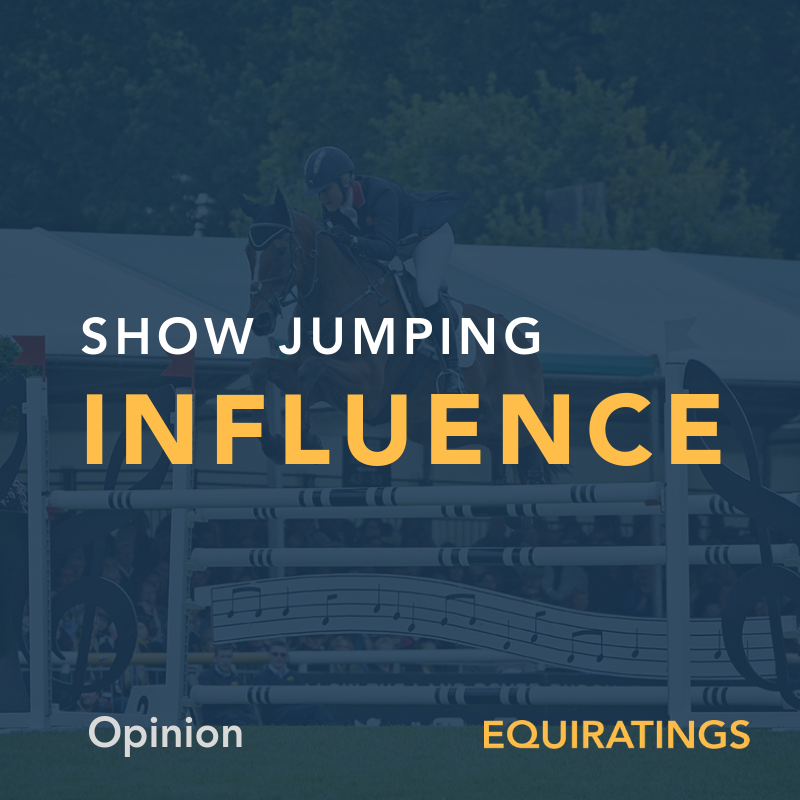 Of course, we will also have the show jumping trends coming soon.